Are you looking for an experienced company that will be able to provide you with unmatched services and still be able to give you the clean, green home that you are looking for? Getting your carpets, rugs and upholstery cleaned can come at the cost of your health if you go with the wrong company. You will be subjected to harsh chemicals that could be dangerous to you, your pets and your family. With our organic carpet cleaning and upholstery cleaning, you will be able to still get the benefits of a clean house, without putting your health at risk. 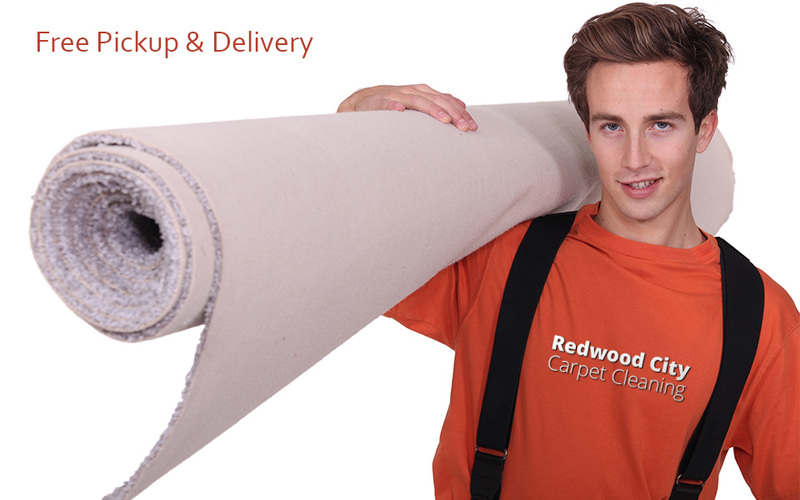 Redwood City Carpet Cleaning has a variety of different services that we provide. Whether you need your carpet, rugs or upholstery cleaned, we will be able to provide organic and natural alternatives to other carpet cleaning supplies. In addition to our rug and upholstery cleaning services, we also provide water damage restoration. As with our other services, this is done in the greenest way. You will not be subjected to harsh chemicals that compromise your health. Instead, we use effective methods that are still healthy for the environment and for you. Cleaning your carpet one to two times a year is important to make your carpet last. Waiting until you can see the dirt on your carpet is too long. You are shortening the lifespan of your carpet. Depending on whether you have children and pets, you should call us once to twice a year. 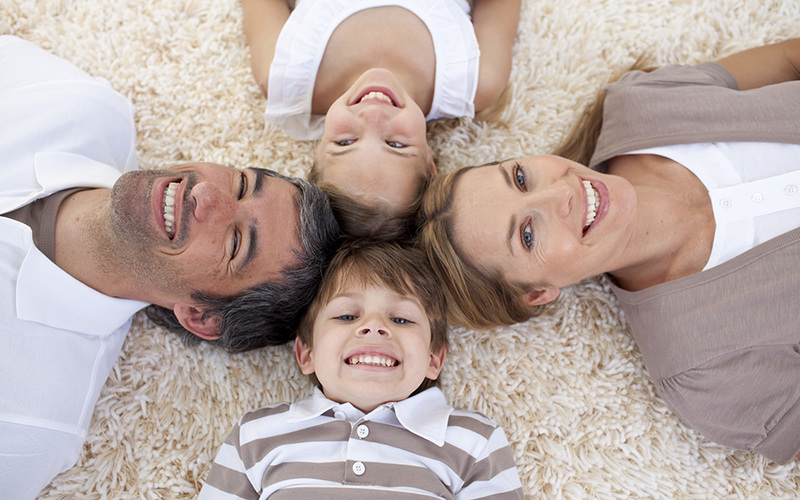 We will be more than happy to do your annual or biannual carpet cleaning. We want your carpets to last as long as you do, and getting them cleaned is important. Having a nice rug is a must for many households. It adds a sense of sophistication and completion to any room, and can tie furniture and wall hangings together in a way that no other piece of furniture or other decoration can. However, getting your rug cleaned is just as important as any other kind of cleaning. Likewise, upholstery may seem as if it can be excluded from cleaning because you cannot dust it or mop it. However, upholstery cleaning is just as important as carpet and rug cleaning when it comes to taking care of your house. We will be able to provide you with the best quality rug and upholstery cleaning out there. Is your carpet water damaged? Has something been spilled on your couch? Is your basement flooded due to a leaking pipe? Using our organic carpet cleaning products, we will be able to clean your furniture, rugs and carpets from any kind of water damage. Water can wreak havoc, but we can counteract that.